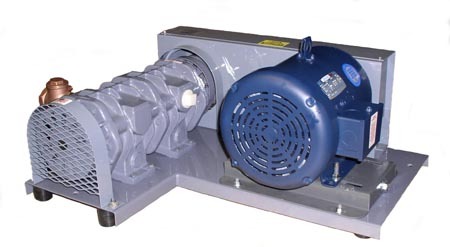 Condé Dry Air Pumps and Units | Westmoor, Ltd. The following represent standard Conde Models available. 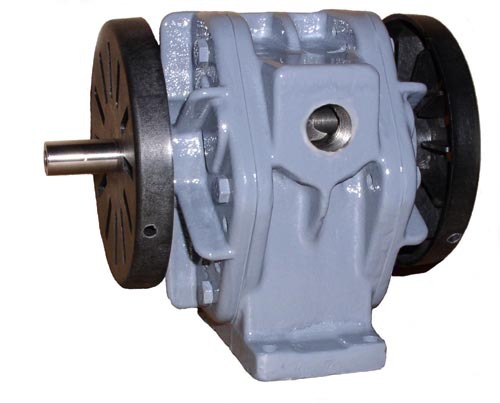 Westmoor Ltd. can also alter or custom design pumps and units for your individual requirements. 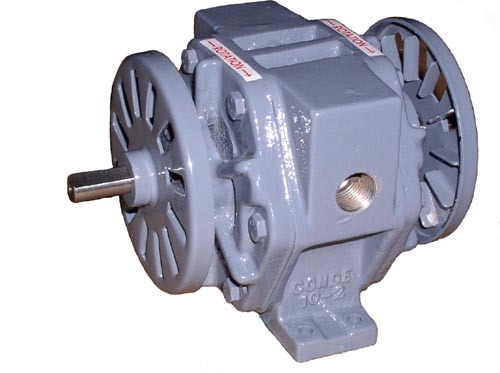 Open Drip, TEFC and Explosion Proof motors are amoung many of the options available. Where dry, clean, pulse-free air is needed for medium vacuums and low pressures at high air flows. 7 cfm air flow, free air. Available in belt drive or direct drive configurations. 20 cfm air flow, free air. Belt drive or direct drive configurations. 38 cfm air flow, free air. 1-1/2 hp to 5 hp. 70 cfm air flow, free air. 5 hp to 10 hp. 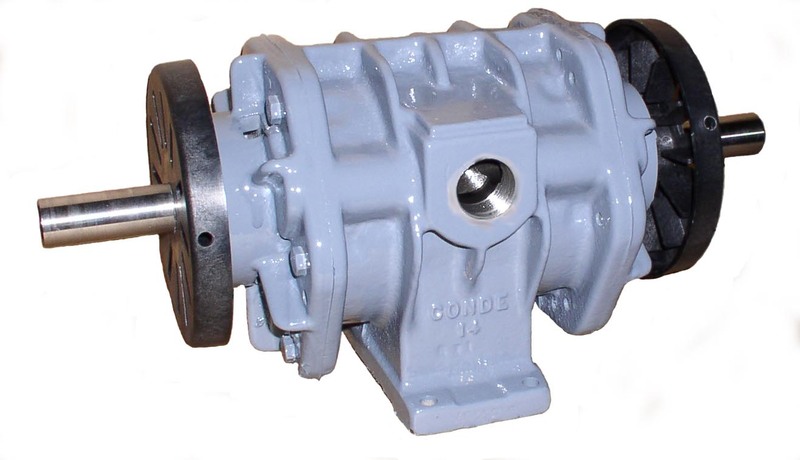 * Call for pricing on the pump or complete pump package you require. Check our FLOW CHART for 2 & 3 or FLOW CHART for 6 & 12 section to determine which pump and motor combination you need for your air flow - vacuum or pressure needs.